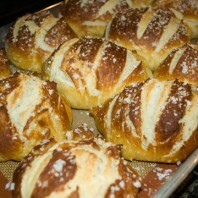 This is a traditional German Pretzel recipe. Whisk together the 1-1/4 cups of warm water and butter which should result in a lukewarm mixture. Add the butter mixture to the flour mixture in the stand mixer and mix with the dough hook until well combined, around 2 min. The dough shouldn't stick to your hands or work top. Transfer the dough to your lightly floured work surface. Punch it down and knead by hand for around 2 or 3 mins until you have a smooth, elastic dough ball. Add the remaining flour if necessary to make a smooth ball that isn't sticky. Put the dough ball back in your mixing bowl and cover with a towel. Let the dough rise in a warm spot around 100 deg F, if possible, until it is double in size. That should take around an hour. Dust your hands with flour then roll the dough balls for about 10 seconds until the top of each is round and firm and you can feel the tension increasing against your hand. Place the rolls on parchment paper. Cover with a clean kitchen towel and let rise in a warm place until puffy, about 20 minutes. Preheat your oven to 425 deg F and line 2 baking sheets with parchment paper. The water and baking soda might foam so don't fill the pot too full. With a slotted ladle or spoon, gently slip 2 rolls at a time into the boiling water and cook for 30 seconds, turn them over, and cook for another 30 seconds. The buns don’t need to be completely covered with the solution, but do take care that they don’t stick to the bottom of the pot or each other. Transfer the buns to a wire rack and let them drip-dry while you repeat with the remaining rolls. After the rolls have dried, transfer them to the parchment-lined baking sheets. Use the tip of a sharp knife or razor blade, to score a X on top of each roll and sprinkle with coarse sea salt. 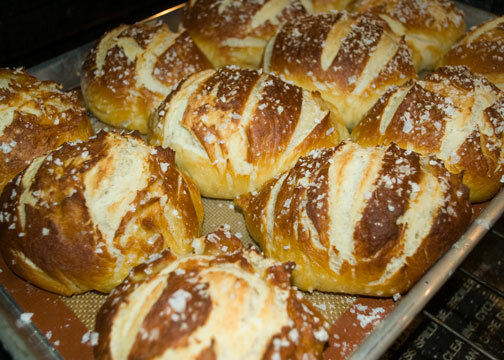 Bake the pretzel rolls, 1 sheet at a time, until golden brown, about 16 minutes. Dive into the rolls while they’re still warm. These buns are soft and spongy inside, with a thin brown crust that’s sprinkled with coarse sea salt. The secret to these buns is giving them a quick bath in a boiling alkaline solution before putting them in the oven to give them their distinctive Pretzel flavor and color. My previous posts on Thai cooking were an attempt to generate interest in what in reality is a very mysterious and complex cuisine. I in no way intend to belittle or reduce this beautiful and ancient cuisine into a simple fast food that anyone can make on their first try with American ingredients. No doubt many Thai dish recipes look simple and have few ingredients making them seem easy. Yes, anyone can slap together even a complex recipe and possibly even manage an edible result. But, but, but, are we really looking for “edible”? 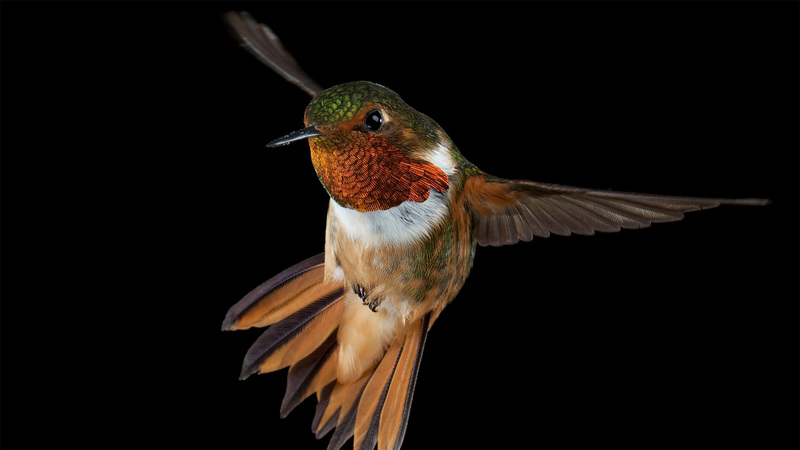 Most food, even “fast food” is edible. 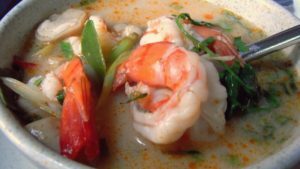 If we are going to take the time to learn an ancient cuisine in order to enjoy the depths, subtleties and nuances of amazing flavor profiles that can be achieved in a properly prepared Thai dish…. Shouldn’t we learn as much as we can about the process? I think, YES! Think about it. The bulk of all Thai food is prepared by street cooks that have been making the dishes for generations with local ingredients. That is why Thai cooks can make it look so easy. I have been fortunate enough to stumble upon the writings of a man who has done the bulk of the leg work for us. His name is Andy Ricker. 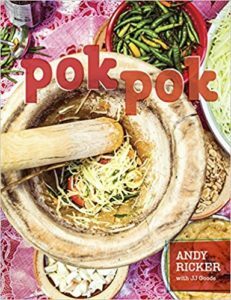 His new book, Pok Pok, is the exact type of instructive cook book that one can learn from. The detail and breath of explanation is astonishing. I haven’t been able to put it down since it arrived. The book has fabulous pictures of, not only the food, but the ingredients. 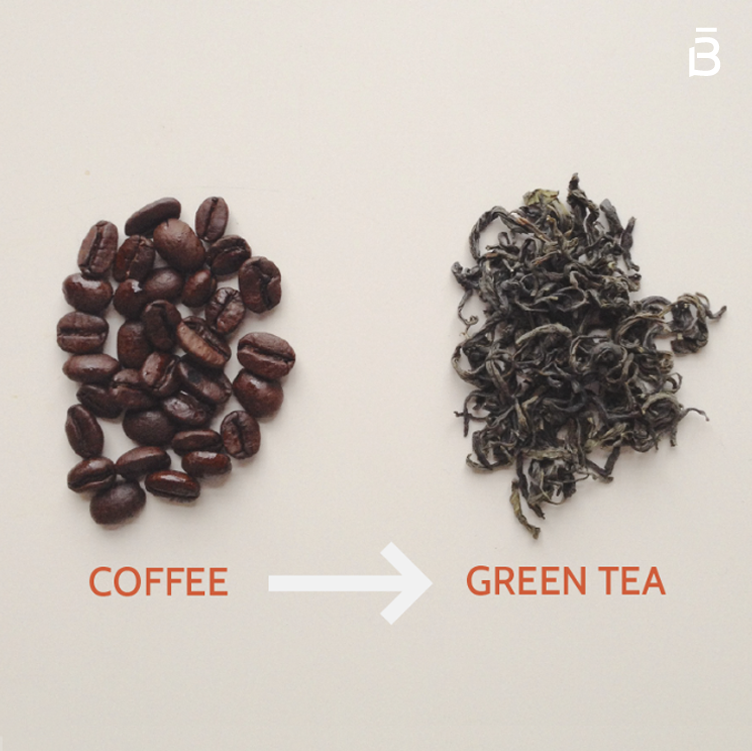 Mr. Ricker describes in detail, how the process works and what the food “should” taste like. Not only are Mr. Ricker’s details of Thai food preparation and results, fantastic, but how he arrived at this point makes a captivating story. Mr. Ricker derives the name Pok Pok from the sound made by the mortar and pestle as the cook crushes and combines the meal’s ingredients. 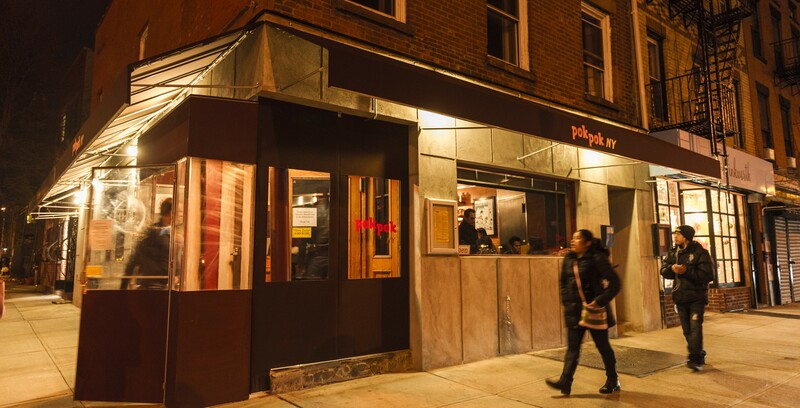 The first Pok Pok was opened in Portland Oregon in 2005. 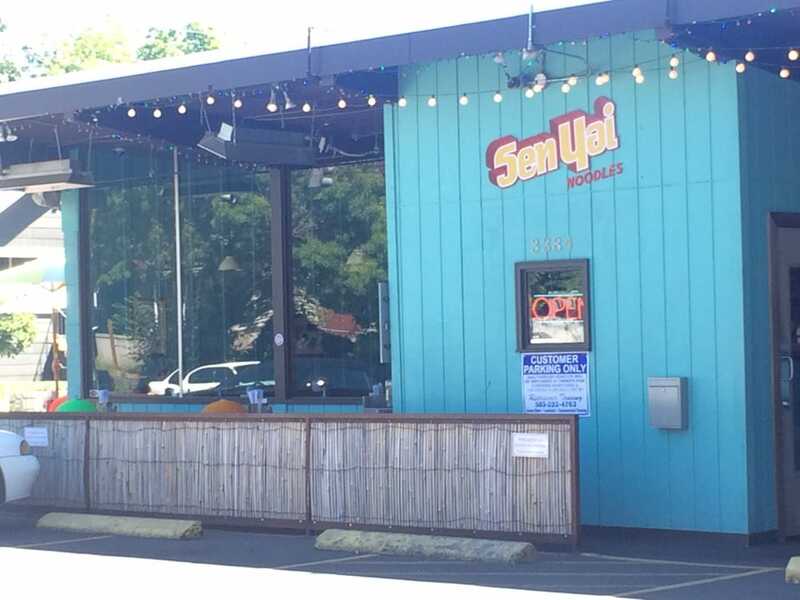 There are now 7 Pok Pok restaurants, 2 Whiskey Soda Lounges and 1 Sen Yai, which recently closed. It served mostly rice and noodle dishes and cocktails. 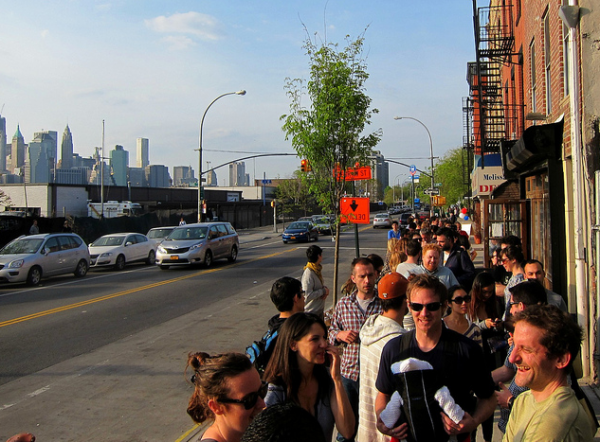 Yes, they are all dives and dive bars, even the one in New York. 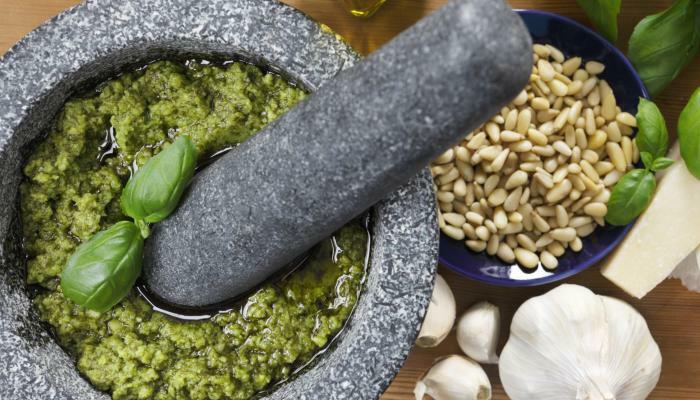 Thai cooks use two different types of Mortar and Pestles. Granite and Clay. The heavy granite one is used mainly for pounding ingredients into pastes. The Clay mortar (also wood is acceptable) is deeper and cone shaped used to make the dishes such as papaya salad. Andy Ricker’s book Pok Pok goes into great detail when to use which mortar, how to use them and what results you should achieve. The center piece of all meals is rice. Usually jasmine or sticky rice. The only exception would be meals served with noodles. Rice has been the center of Thai cooking for centuries. Even though the dishes don’t name rice, it is implied that rice will be there. Rice is one of the balance points of each dish. Remember that Thai cooking is all about balance. The ying and yang, sweet and sour, hot and cold, soft and crunchy. “Rice doesn’t provide a complement of flavor as much as it completes the flavor” – Andy Ricker. Alright Fat Farmers, let’s get started living better by getting all the hoopla out of the way and start becoming more healthy today. Promise to eliminate all processed food. A list of what is used to make the product. 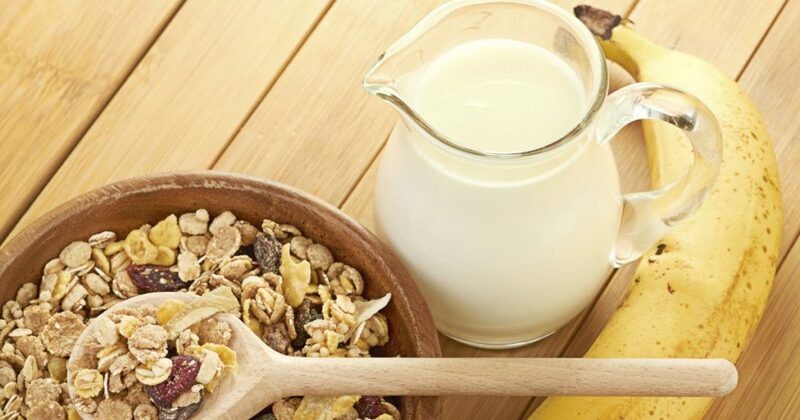 All ingredients must be listed in descending order by weight, including added water, on the side of the packaging intending to alerting the consumer of the health benefits in what they are eating. 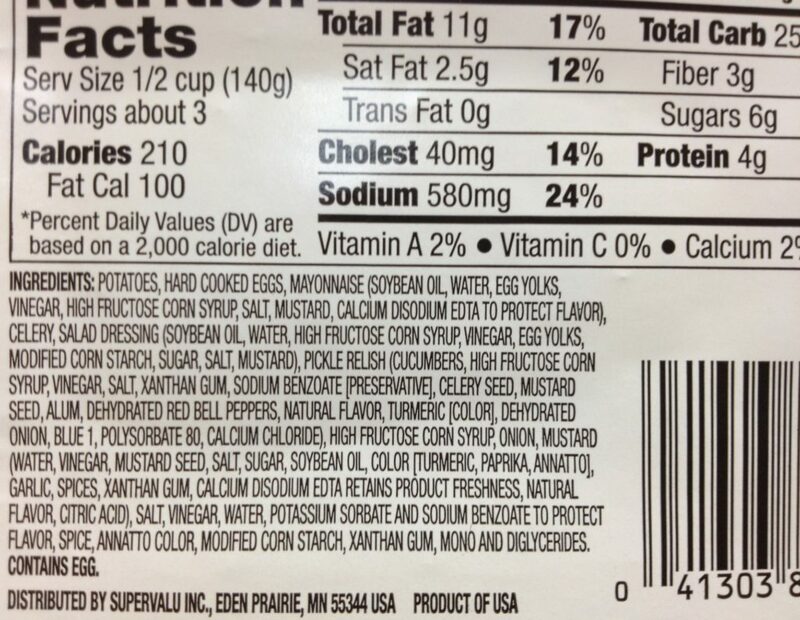 When selecting a food and reading its ingredient label, pay special attention to the first 1-2 items listed. These items make up the bulk (largest percentage) of the food. If unhealthy fats or sugars are listed first, don’t eat that food! It Really shouldn’t be that hard. How important is your health anyway? Now, if you are really serious and aren’t going to look back, go to the pantry and either finish off (“waist” not, want not) or throw away all, yes ALL of the snack food you have lingering there (potato chips, crackers, chocolate bars, candy etc, etc). We are going to have 3 or even 4 meals per day and at least 2 snacks in between. You won’t starve, trust me. 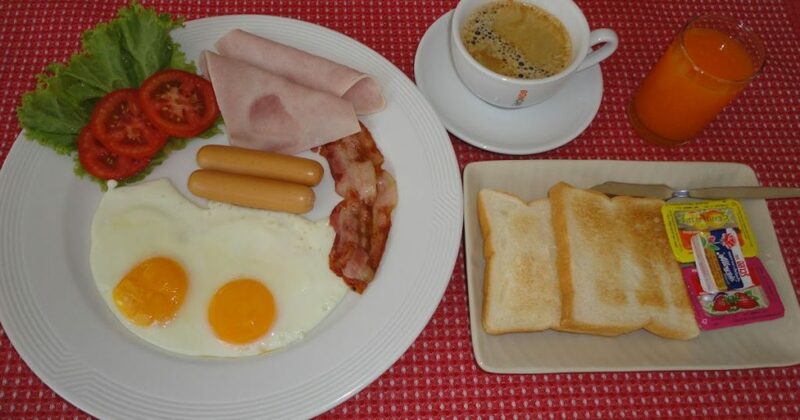 Start the day by having eggs and bacon or sausage. 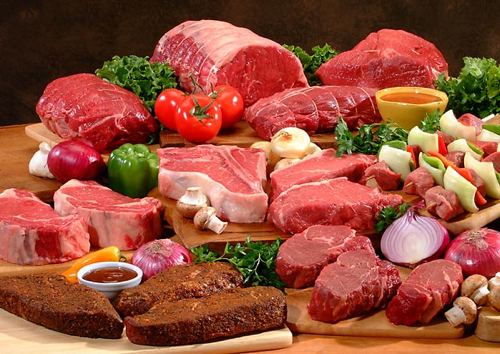 Protein will fill you up and stick with you. No toast today. Orange or tomato juice or water and or coffee or tea. 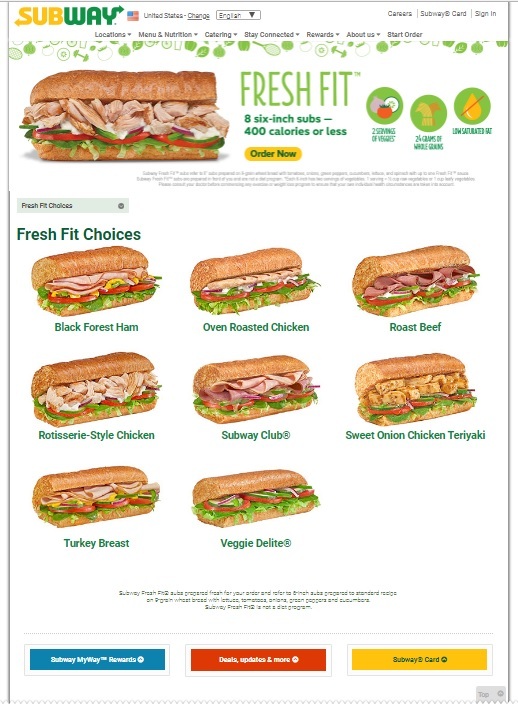 Eat at Subway if you have one near by. Have one of their salads or even a sandwich on wholewheat. Get one of the ones rated around 500 calories. Drink water, not soda, especially not diet anything. 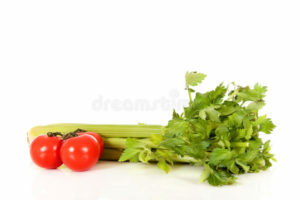 If you are hungry in between meals have an apple, tomato, celery, or even a pickle. What we are shooting for is protein in the morning that will stick to your ribs and not turn to sugar quickly. This should easily hold you until lunch if you don’t put sugar in your coffee. A nice hardy lunch will maintain your energy until dinner. 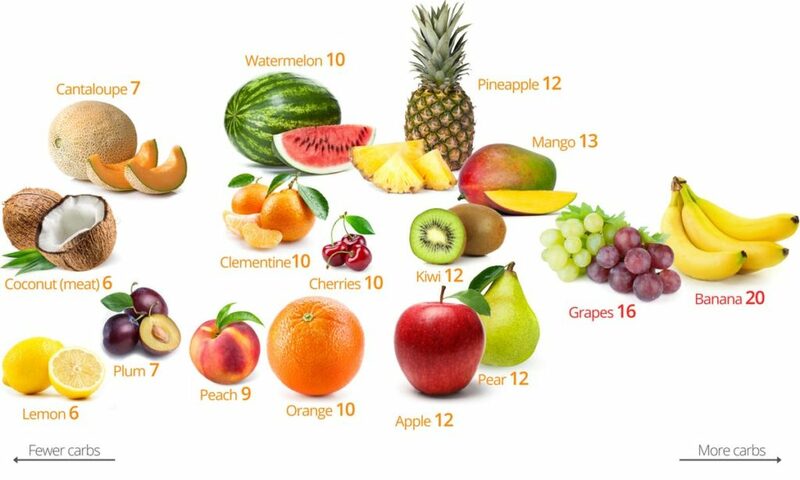 If you are tired and hungry eat some fruit in between. Can you see, this really isn’t that hard, you just have to want to. We will get more adventurous in the near future. Start simple, don’t cheat, please. If you find yourself cheating a lot, you really need more help than I can give you. Either give up and stay fat, cheating your family out of having you around in the future, or get professional consulting. Let me also explain that our goal is NOT to lose weight, but to be HEALTHY. The weight loss will follow. Rinse the chicken under cold running water and pat dry. Place an ovenproof skillet over moderate heat. Place chicken in the pan with the onions. Continue to cook for 4 minutes. Stir the onions to keep from burning. Remove the chicken from the skillet. Set aside. Place remaining onions and tomatoes over the caramelized onions in pan. Allow the onions and tomatoes to sweat in the pan for 3-4 minutes. Reduce heat and add wine. With a spoon stir the pan to remove the browned bits from the bottom of the pan. -This deglazing technique will remove the flavor stuck to the bottom of the pan and release it to the vegetables. Return the chicken to the skillet. Pour in stock just until the liquid level reaches halfway up the sides of the chicken. Add oregano and pepper to taste. Cover with tight fitting lid and place in oven. Bake 30 minutes. 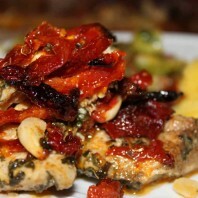 Try this recipe and let me know what you think. You can have it with a simple salad and home made dressing or oil and vinegar (better yet, lemon and a little olive oil). Drink water or the wine you cook with. Eat until you are satisfied, not stuffed. Preheat oven to 325 degrees. Rinse the chicken under cold running water and pat dry.Place an ovenproof skillet over moderate heat. Once warm add oil. When the oil is hot, add half the onions to pan and place chicken in the pan with the onions. Cook chicken for about 8 minutes or until it will release itself easily from the pan then flip to cook the other side. Continue to cook for 4 minutes. Stir the onions to keep from burning. Place remaining onions and tomatoes over the caramelized onions in pan. Allow the onions and tomatoes to sweat in the pan for 3-4 minutes. Reduce heat and add wine. With a spoon stir the pan to remove the browned bits from the bottom of the pan. This deglazing technique will remove the flavor stuck to the bottom of the pan and release it to the vegetables. Add chicken back to the skillet. Add stock just until the liquid level reaches halfway up the sides of the chicken. Add oregano and pepper to taste. Cover with tight fitting lid and place in oven. Bake 30 minutes. If you look up images of Gout on Google (don’t), you will thank me for not posting one here. Trust me it is bad enough suffering through the pain of without seeing pictures of how bad it can get. Gout is a form of arthritis that effects the joints. It is caused by a build up of uric acid which crystallizes and collects in the joints. The crystals have sharp pointed ends like crystals tend to do and can cause swelling, severe pain and redness in the joints. An attack of Gout can come with out warning, usually over night. Any joint in the body can be affected but usually attacks begin in the big toes, feet and ankles. A bad attack can cripple you for as much as a week. If treated with anti-inflammatory medications, pain and duration can be reduced. When I say cripple, I mean cripple. You won’t want to have the bed sheets even touch the painful area. In by-gone days it was thought that Gout was a rich man’s problem. Not so much today. 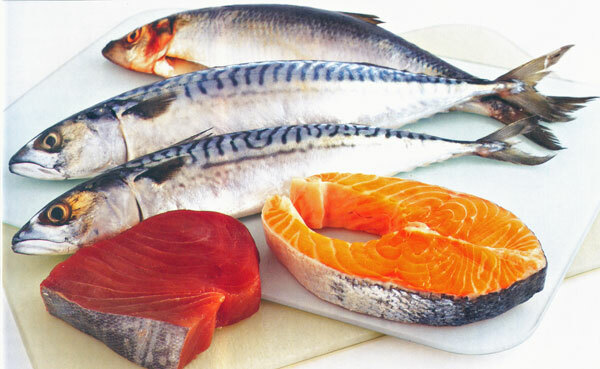 The body can retain uric acid for many reasons. A diet high in Uric acid such as wine and red meat can contribute but isn’t the only way to get Gout. Men tend to be affected more than women and anyone over 40 is much more likely to get Gout than a younger person. If your blood work shows an elevated uric acid level of 6.0 mg/dL or more you are at risk of an attack. The good news is that changes in diet, exercise and alcohol consumption can help. Also, your doctor might prescribe medications such as colchicine or allopurinol which are very useful in the treatment. If you start to suffer “with the Gout”, go to your Urologist as soon as you can get an appointment. Get a physical and blood work. If you have Gout it is likely you have other problems. My gallbladder that was full of stones and was removed that week. I still take a daily 300 mg tablet of allopurinol and haven’t had a severe attack since. 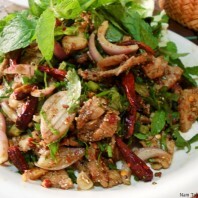 According to Wikipedia “Thai Cuisine is the national cuisine of Thailand. Balance, detail, and variety are of paramount significance to Thai chefs. Thai cooking places emphasis on lightly prepared dishes with strong aromatic components and a spicy edge. Thai chef McDang characterizes Thai food as demonstrating “intricacy; attention to detail; texture; color; taste; and the use of ingredients with medicinal benefits, as well as good flavor”, in addition to great care being given to the food’s appearance, smell and context. Australian chef David Thompson, an expert on Thai food, observes, that unlike many other cuisines, Thai cooking rejects simplicity and is about “the juggling of disparate elements to create a harmonious finish”. Balance is the KEY to all Thai Food. 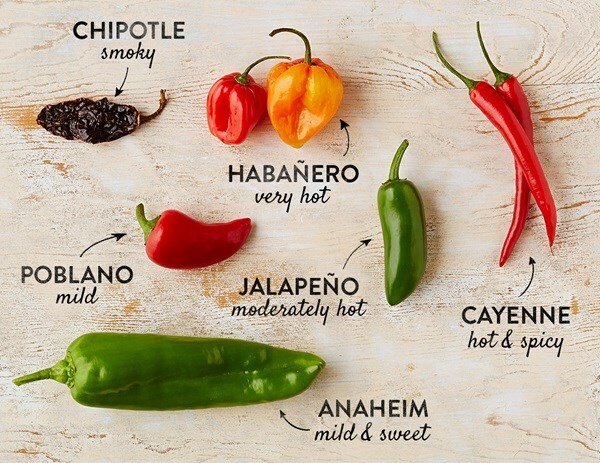 Some dishes feature, salty, spicy, sour or sweet flavors, but they don’t overwhelm, they are balanced. Think sweet and sour, spicy and sweet etc. 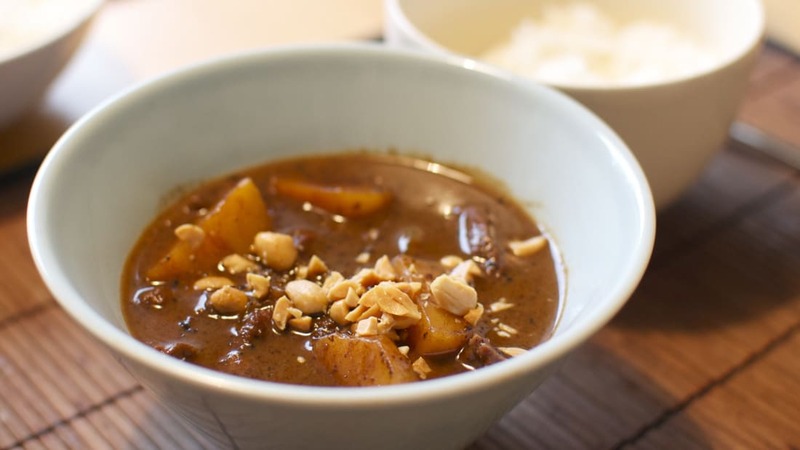 The current list of the “World’s Top 50 Most Delicious Foods” from CNN travel, has Massaman Curry #10 so we will start with that. This curry, which can also use beef, is flavored with tamarind and coconut milk, is ready in under an hour. Serve it over plain white rice. Checking in at #4 in the CNN Travel Top 50 world’s dishes is Tom Yum Goong. This Thai staple is full of shrimp, mushrooms, tomatoes, lemongrass, galangal (ginger) and kaffir lime leaves. Usually swimming in coconut milk and cream, this hearty soup combines the top four of Thai flavors: sour, salty, spicy and sweet. Best of all is the price: cheap. Som Tam is Green Papaya Salad. 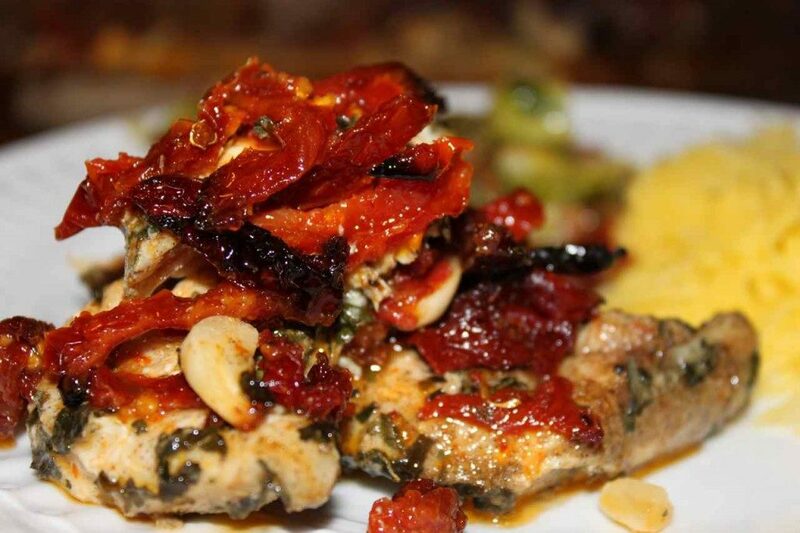 CNN Travel ranks this dish 46th of its 50 top dishes world wide. 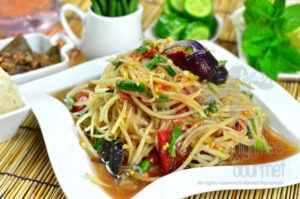 Green Papaya Salad (Som Tam) is the #1 most popular salad in Thailand and is especially loved by Thai women. It’s low in calories and fat, but very high in taste and eating satisfaction, helping you stay slim. This salad recipe is crunchy and delicious. It can be served as a side dish/appetizer, or as the main course. Cooked shrimp or crab meat can be added (or cashews if vegetarian), or try eating it as they do in Thailand: with a bowl of sticky rice. ENJOY! Pad Thai is translated as stir-fried noodles. The best Pad Thai dishes are served as street food. Pad Thai can be eaten with seafood or chicken, or as a veggie dish. 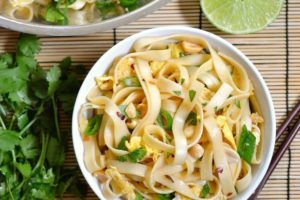 Pad Thai is NOT spicy, it has a more sweet and sour flavor. 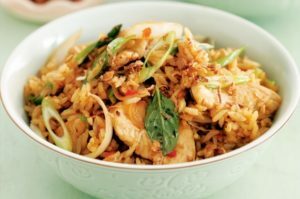 Thai fried rice is another staple of Thai cooking. You can order fried rice anywhere. It can also be ordered with just about any protein. The meal usually includes either chicken, shrimp, crab or beef. Together with egg, garlic, onions and a delicious seasoning this is an easy go-to meal that can be found at most street vendors. This is meat version or Nam Tok Moo. 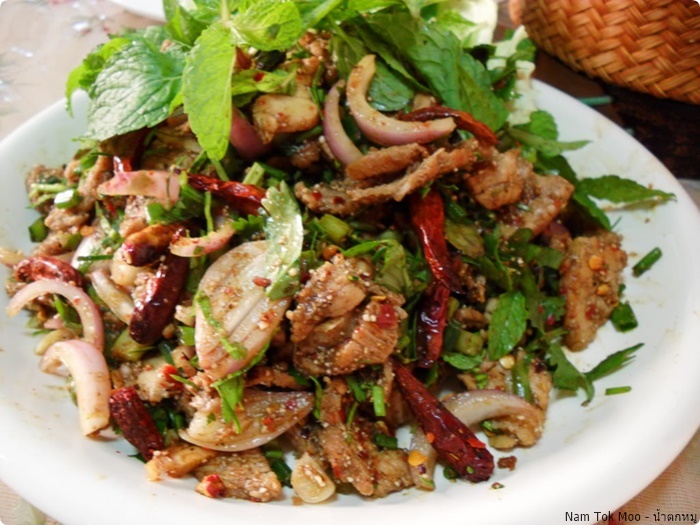 It is made out of rare grilled pork to allow the juices to run together with the beef blood when its thinly sliced It is then dressed with ground roasted rice, ground dried chillies, fish sauce, lime juice, shallots and mint. The name means “waterfall pork” which is how liquid runs though the meat while it’s sliced. In Thailand this dish is served and eaten with sticky rice and raw vegetables. 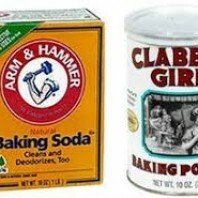 Baking Soda vs Baking Powder, what’s the difference? When should we use one over the other? Are there any other uses for either, than baking or cooking? If you are a serious cook, you should be able to rattle off the answers to those questions instantly. Baking is more of a science than an art. Chemistry and exact proportions are very important to achieving a quality finished product consistently. The holes are formed by the expansion of CO2 as the dough rises and sets. It is a salt made up of sodium and bicarbonate molecules. For a more in-depth explanation and chemistry, go to Wikipedia. Sodium Bi-carbonate is used for many things but since our many focus is cooking, let us look at that first. In cooking Sodium bi-carbonate is called Baking Soda. By providing CO2, its primary use is as a leavening agent in batters and dough such as pancakes and breads, but is also used to crisp up the batter in fried foods. Baking soda is very alkaline and in too large a quantity can leave sodium carbonate, which has a bitter or soapy taste. What you need to remember is that Baking Soda releases CO2, carbon dioxide gas, that causes the batter or dough to rise by expanding within the lattice like structure of protein, known as gluten, in the dough. The gluten traps the CO2 gas as it forms to make the bread or batter rise. Ok, now dig deeper and recall a little high school chemistry. Baking Soda, aka: Sodium Bi-carbonate, is a base. A base will decompose in the presence of of heat, starting at 180 deg F, but give up only half of its its CO2 leaving, proportionately, more of its bitter, soapy flavor, relative to the gas, in the final product. You may also recall that a base and an acid have a strong chemical reaction. In the case of Baking Soda, if you also use an acid such as a phosphate, cream of tartar, lemon juice, yogurt, buttermilk, cocoa vinegar or even a sourdough batter, you can create a reaction that will release much more of its CO2. Remember that unlike batter or dough that has no acid, which will only rise when CO2 is released at 180 deg when baking. When your acid and baking soda are mixed the reaction will start immediately and you will need to hurry and start the cooking. You might find useful the fact that when adding baking soda to your coating for fried foods, your crust will be more crispy. The reason for the crispiness is that the emerging CO2 leaves passages for steam to escape from the food not only keeping the breading from being soggy but also preventing the crust from being blown off during cooking. Baking powder generally contains around 30% sodium bicarbonate combined with calcium acid phosphate, sodium aluminium phosphate or cream of tartar, which are activated by adding water, not needing acid. Having both the Baking Soda and other additives make it “double acting”. While baking soda is alkaline; the acid used in baking powder helps to avoid the metallic, bitter, soapy taste when the chemical change during baking creates sodium carbonate. A safe and effective way to wash your bathtub, sink, and surrounding tile is by sprinkling a light layer of baking soda on a clean, damp sponge and scrubbing the tub as usual. Thoroughly rinse the bathtub and wipe it dry with a clean towel. Baking soda also works well to clean fiberglass and glossy tiles. For extra cleaning power, you can make a paste with the baking soda for a deep-down clean. 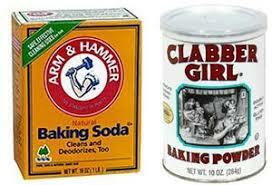 Baking soda is an excellent product if you need to clean or remove marks from painted furniture or walls. Apply baking soda to a clean damp rag or sponge and lightly rub the area that you need to clean. Baking soda works especially well to clean patio furniture. Using a clean, dry cloth, remove the residue from the furniture or wall. This method will even work for removing crayon marks from your walls and furniture. Even if you buy organic produce, it is important to make sure to wash your fruits and veggies before consuming them. Not only can this get rid of any pesticides that may have seen use during the growing of the produce, but it can remove bacteria from your food. You can make a natural produce cleaner by adding one teaspoon of baking powder to one tablespoon water. The paste is an excellent way to get rid of unwanted bacteria and pesticides from your produce. If you encounter a minor grease fire in your kitchen, you can use baking soda to put it out quickly. Pouring baking soda on the fire will instantly stifle the flames. When the baking soda is heated, it discharges carbon dioxide and produces water. The carbon dioxide doesn’t support combustion like oxygen. 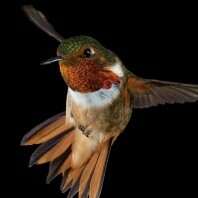 It smothers the fire, allowing the water that has formed to cool the fire to below the temperature needed for ignition. You can make sure your recycling bin doesn’t smell by adding baking soda to the top of the container every time you add to the container. You can also clean the recycle bin with baking soda after it is empty. Place some baking soda on a damp sponge and wipe down the inside of the recycle bin, followed by a thorough rinse with warm water.